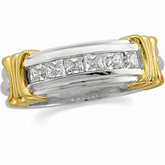 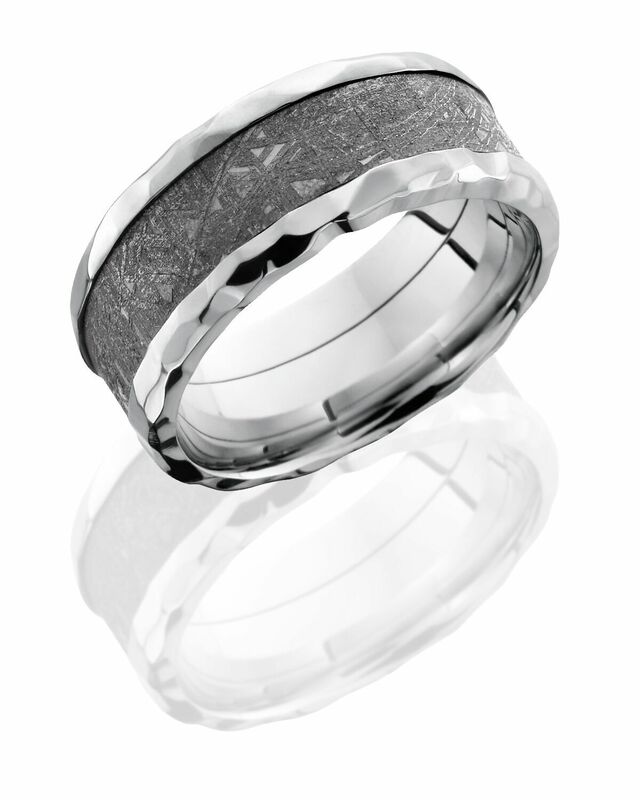 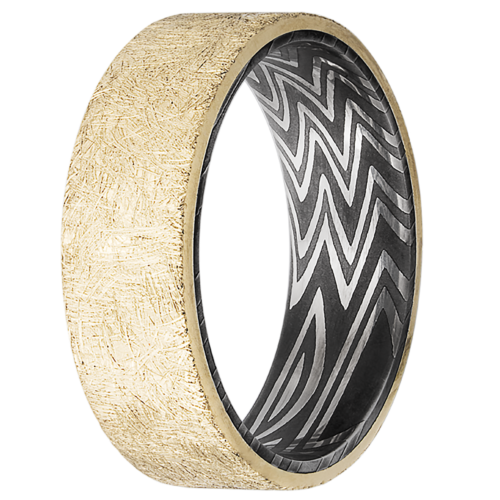 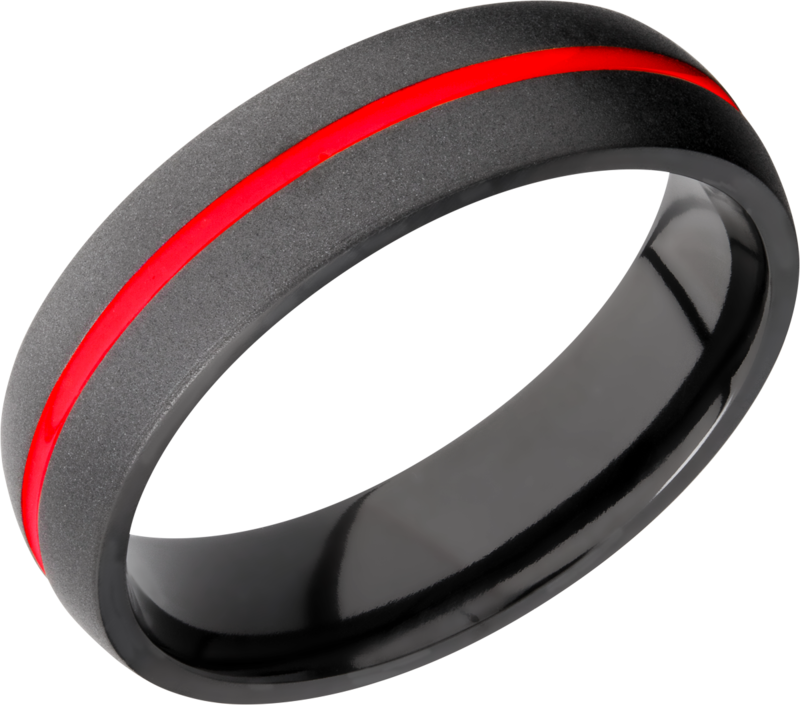 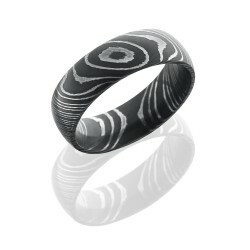 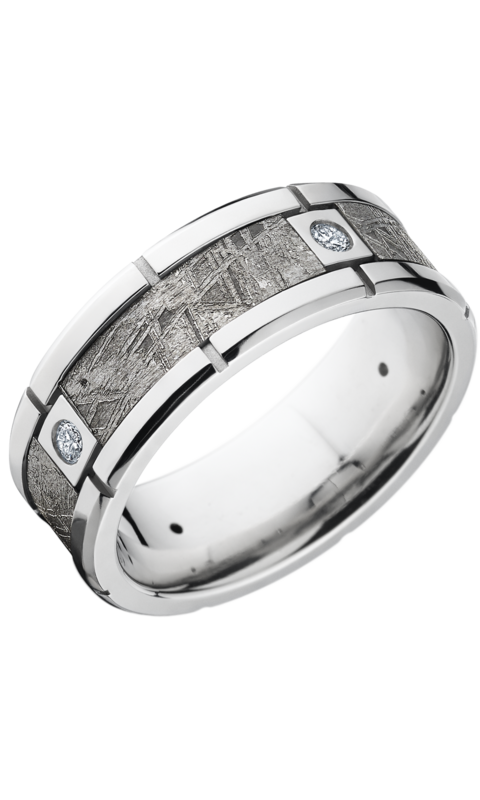 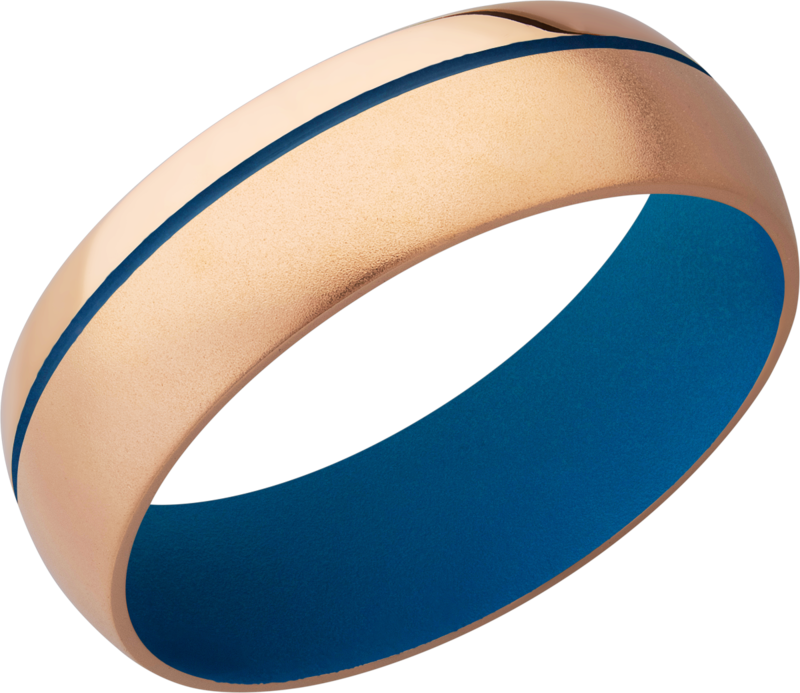 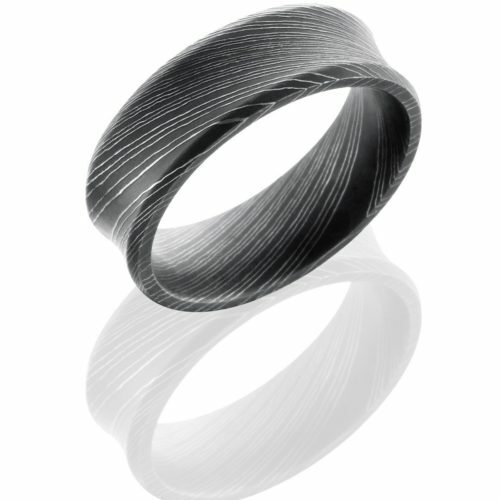 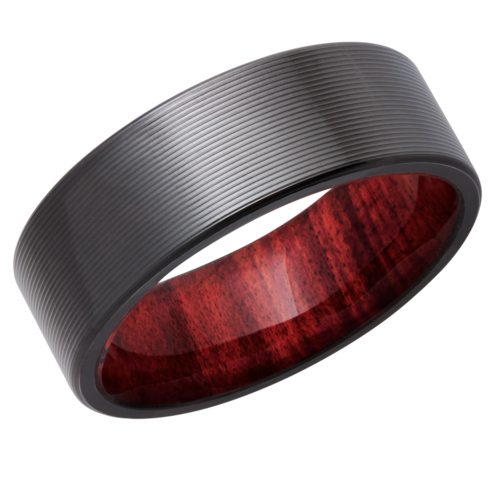 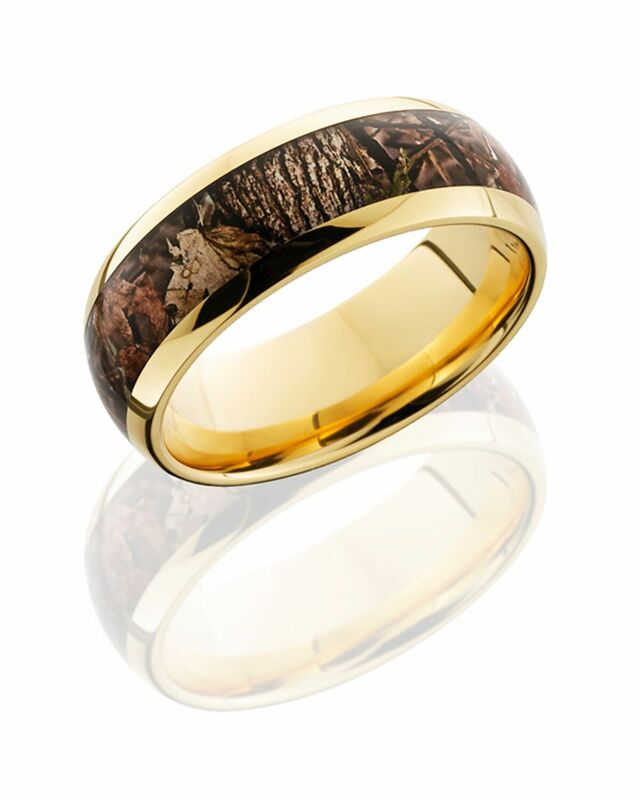 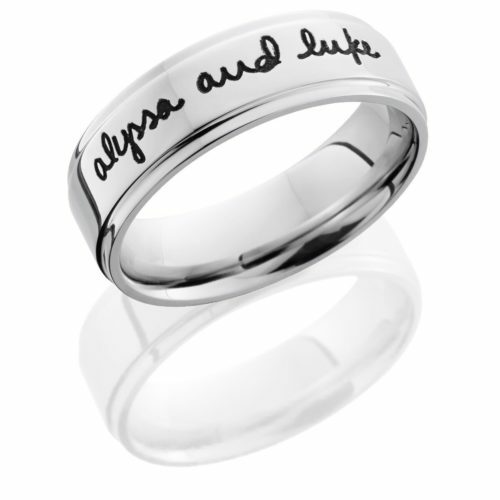 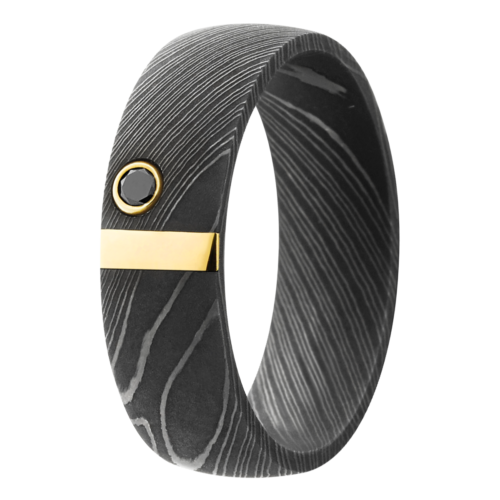 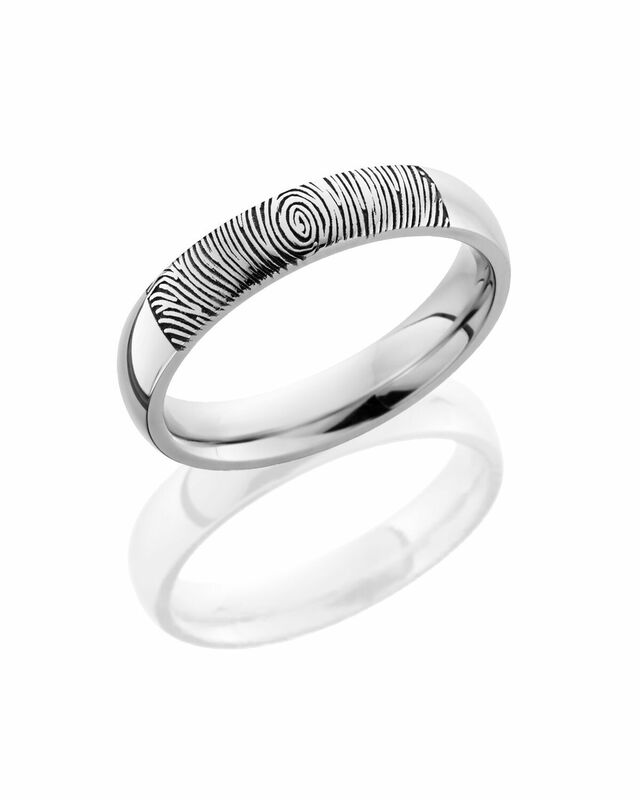 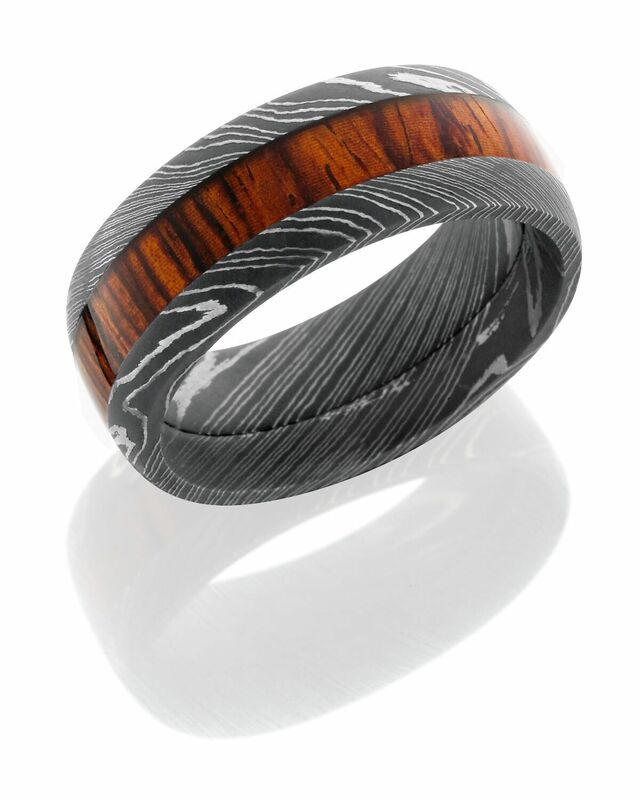 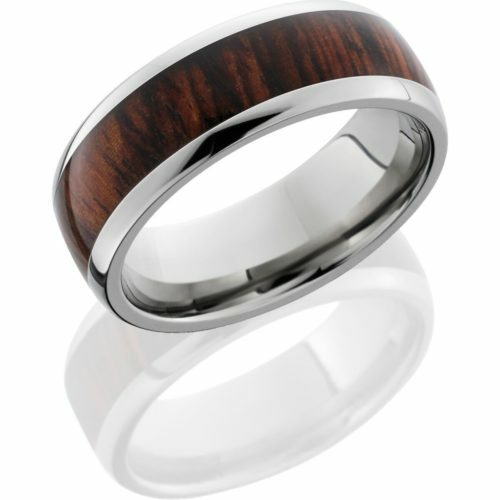 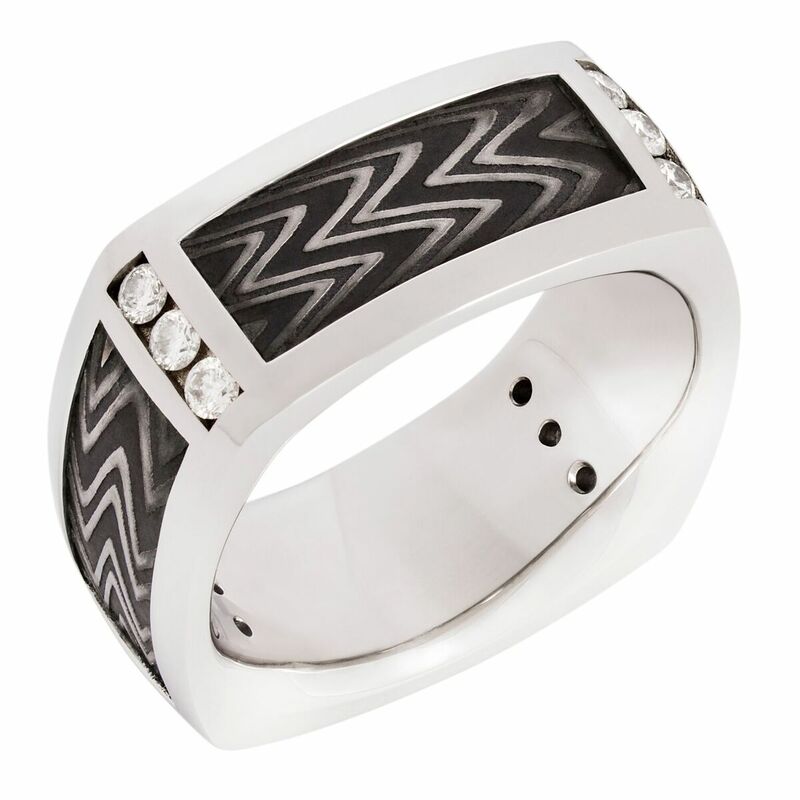 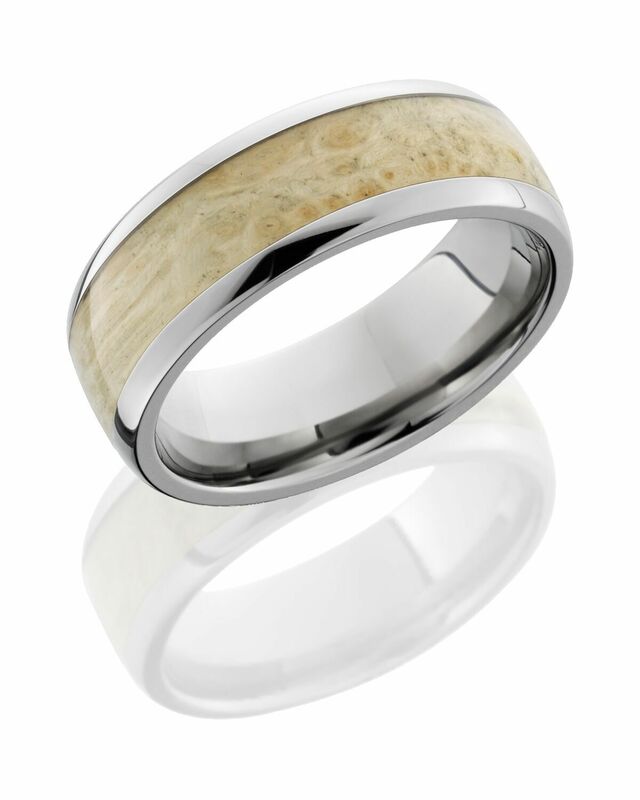 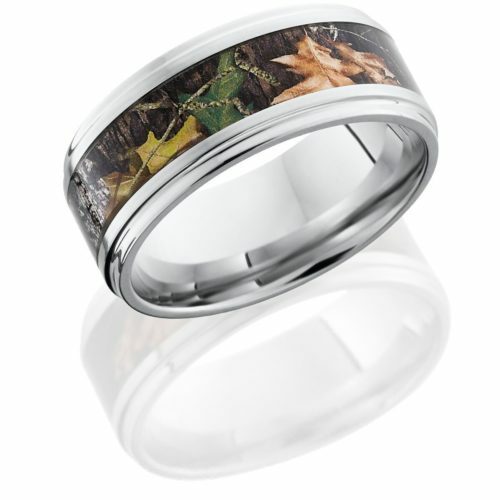 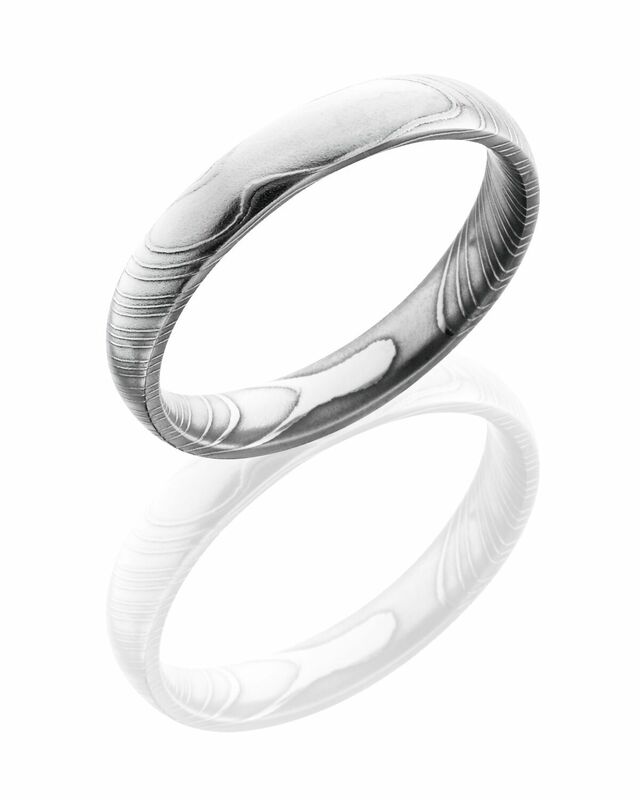 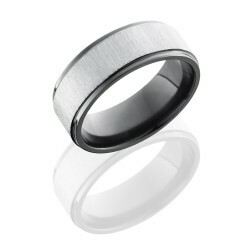 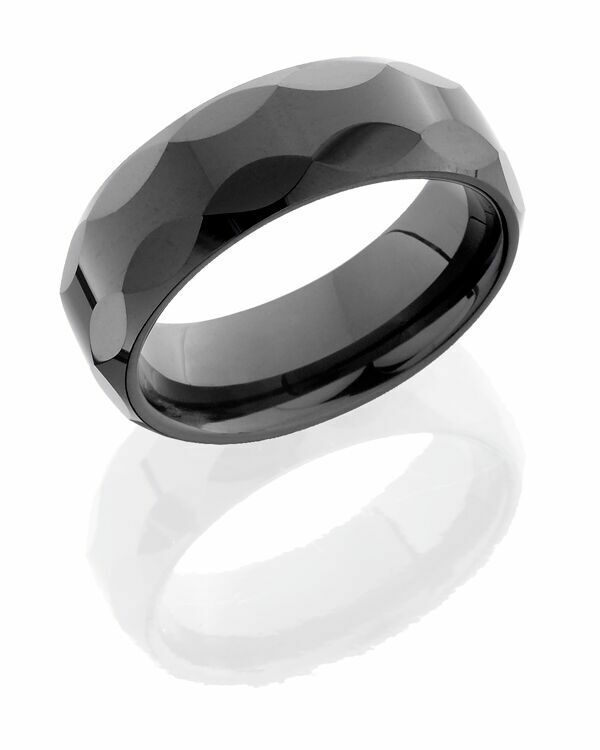 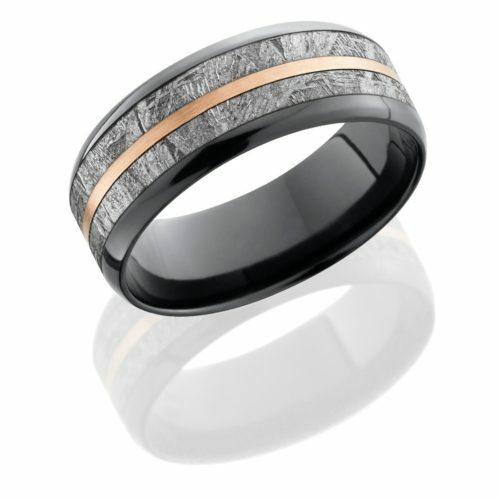 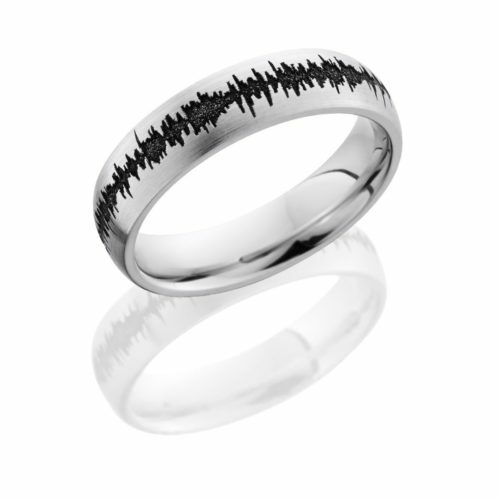 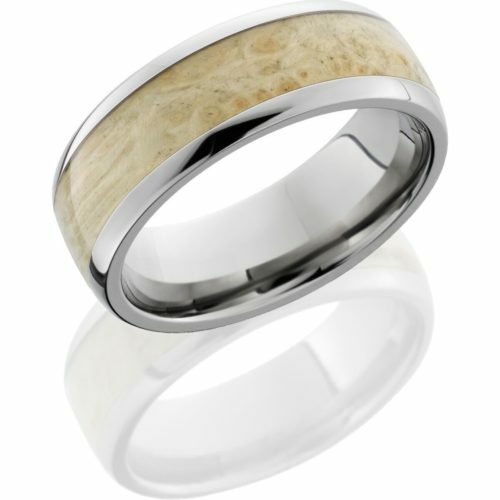 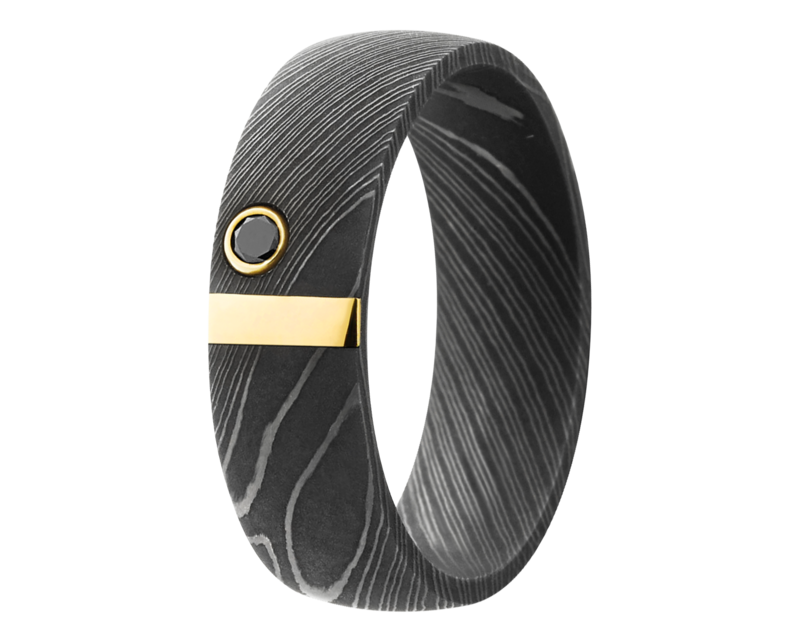 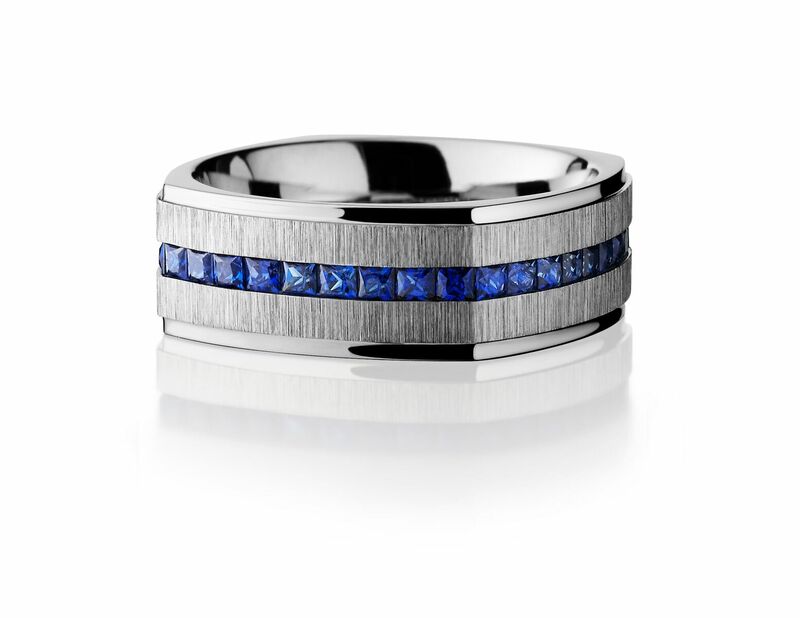 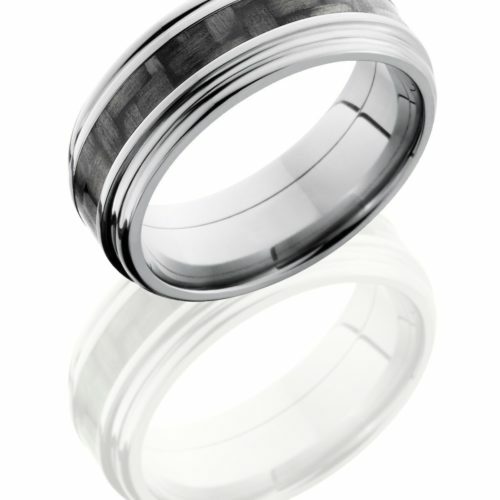 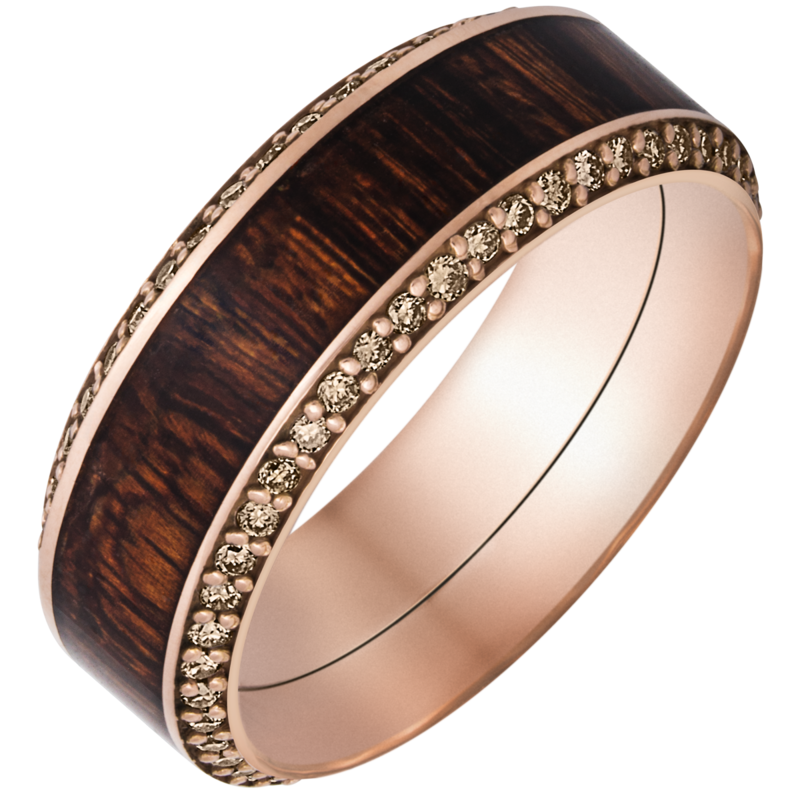 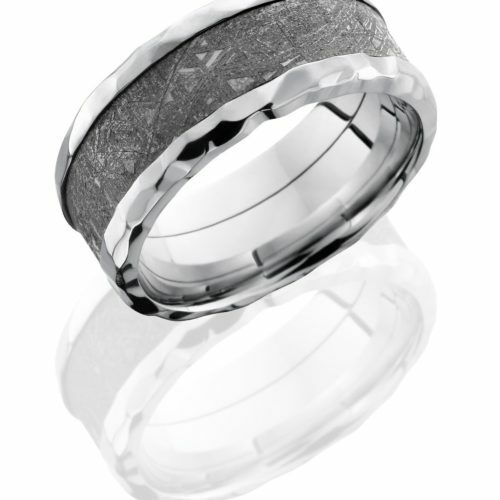 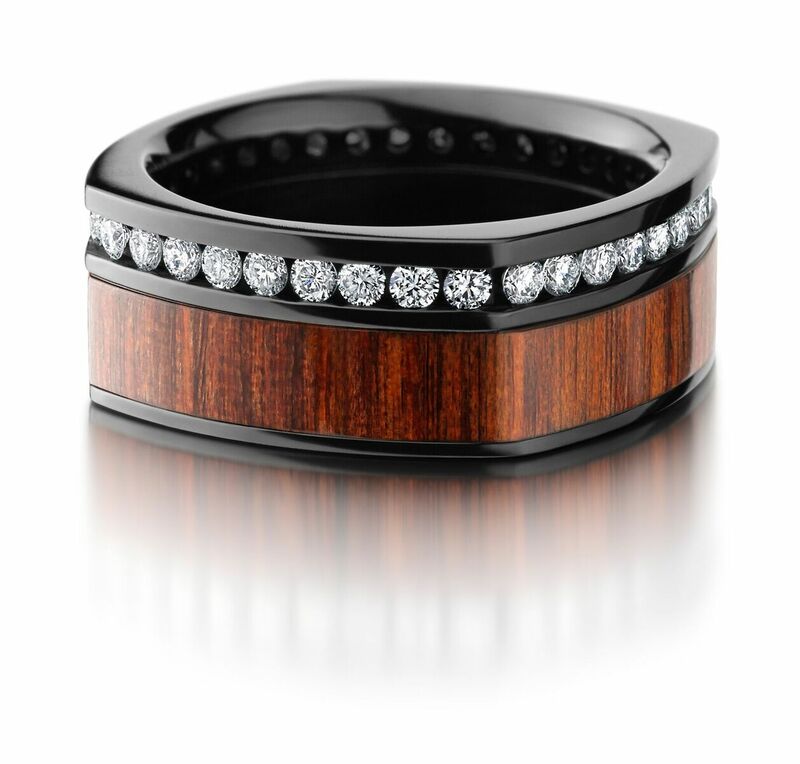 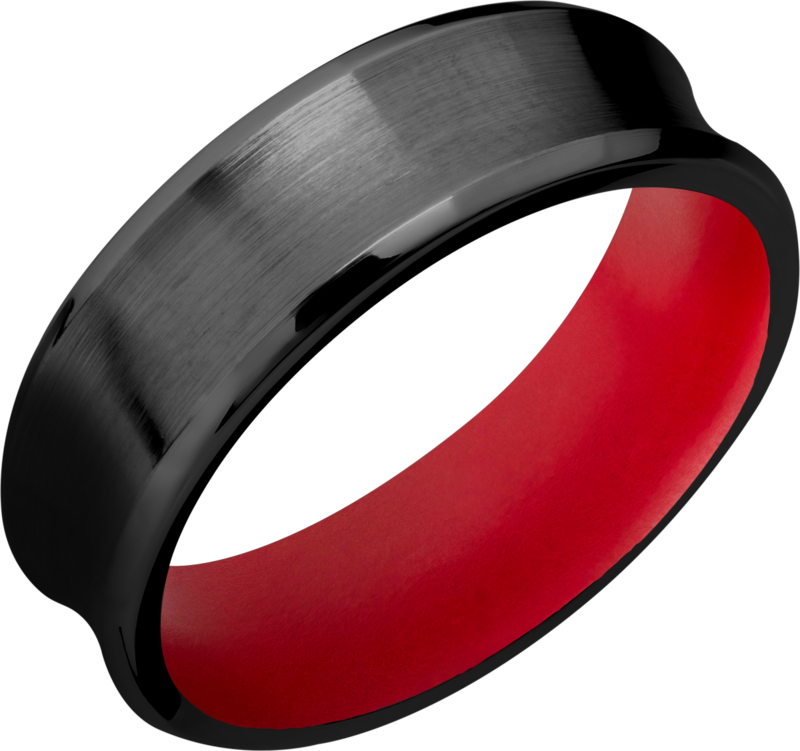 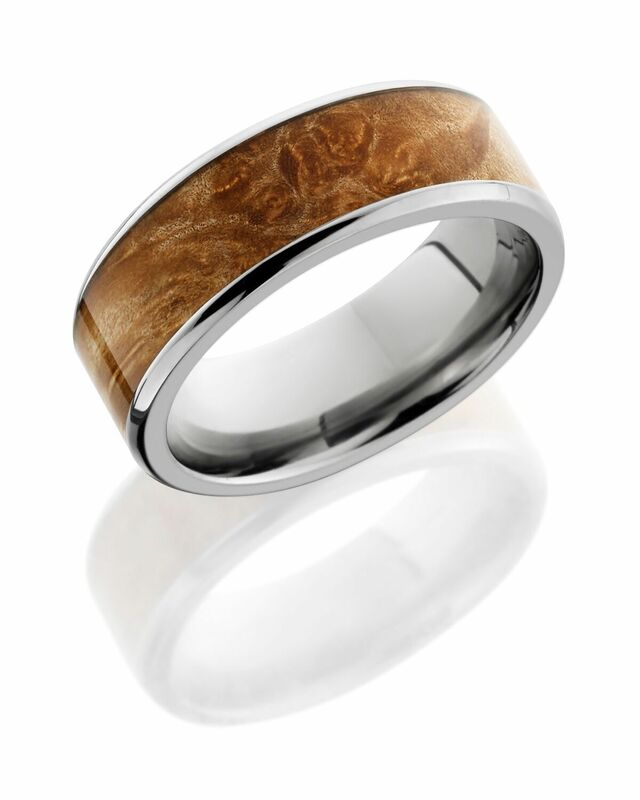 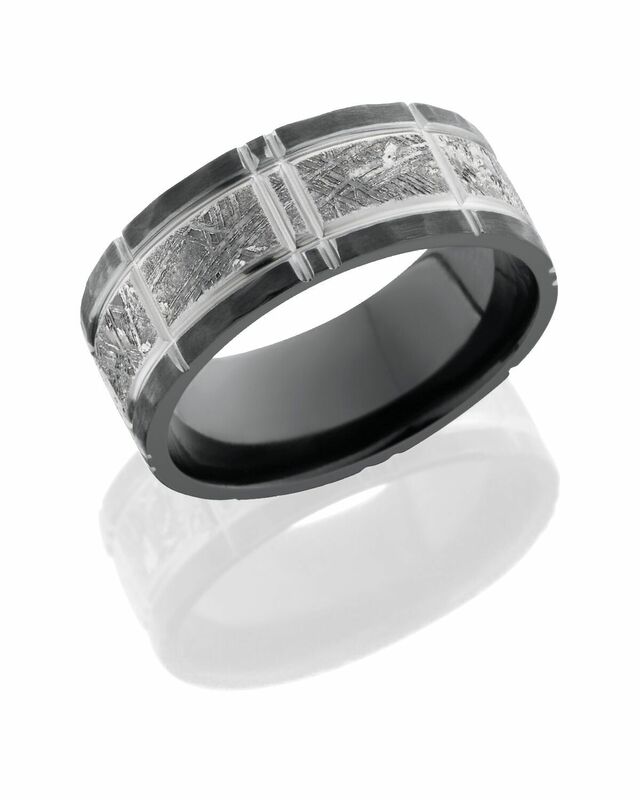 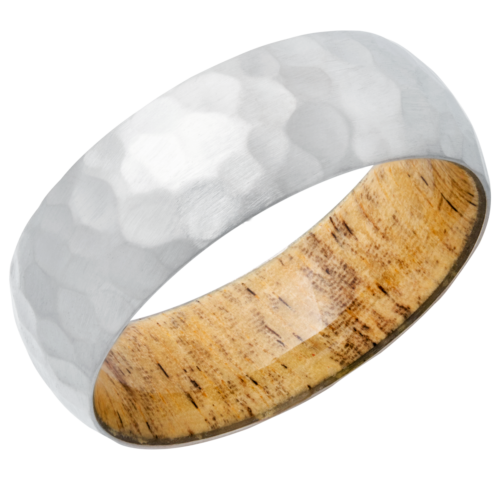 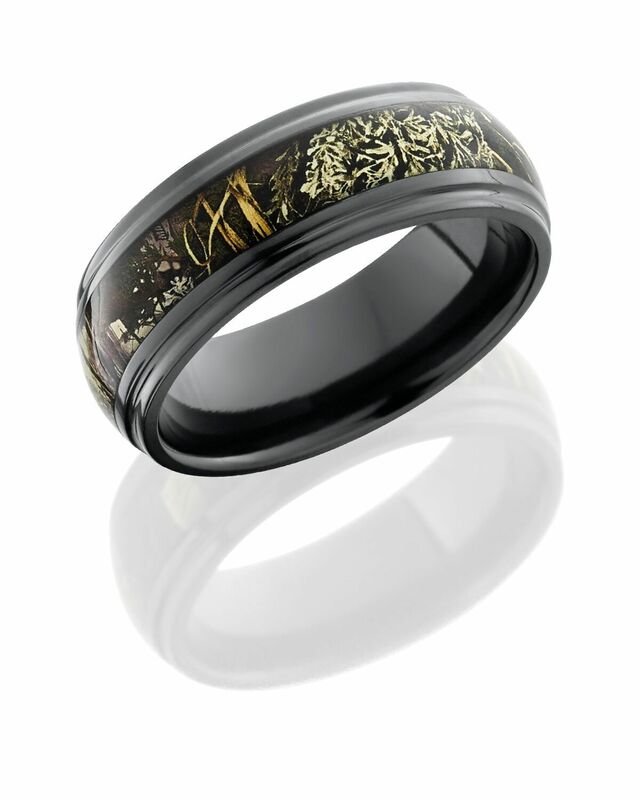 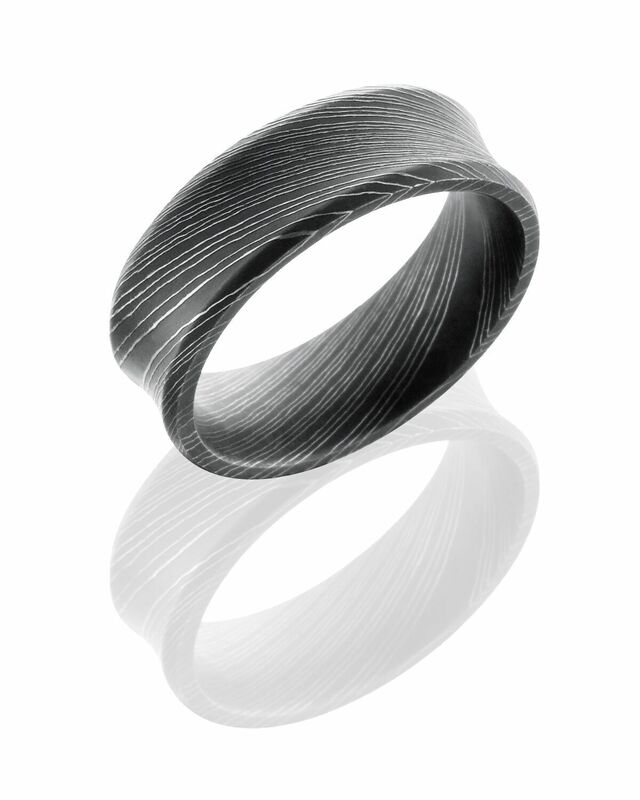 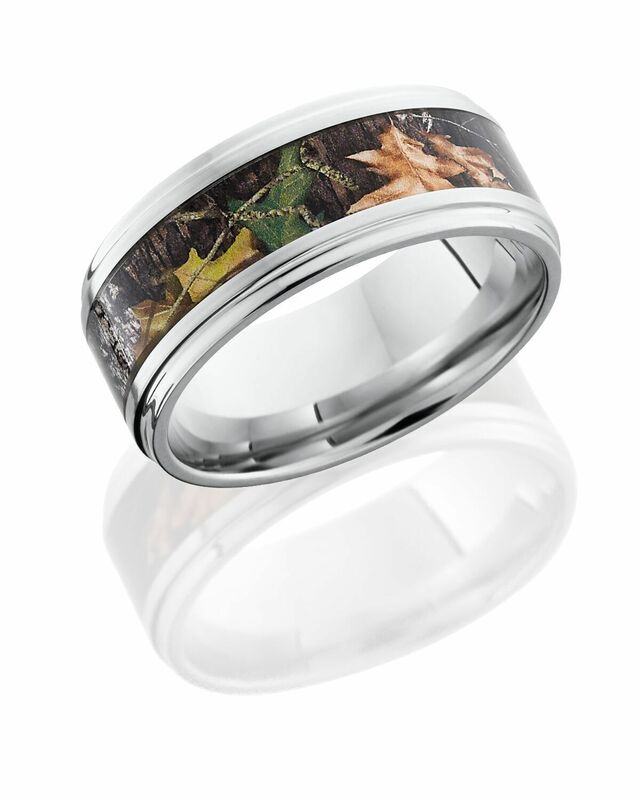 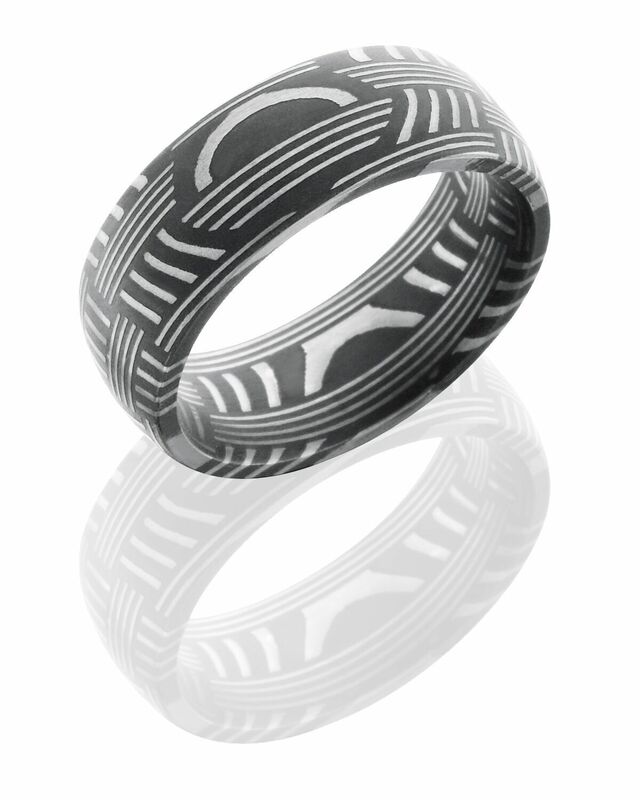 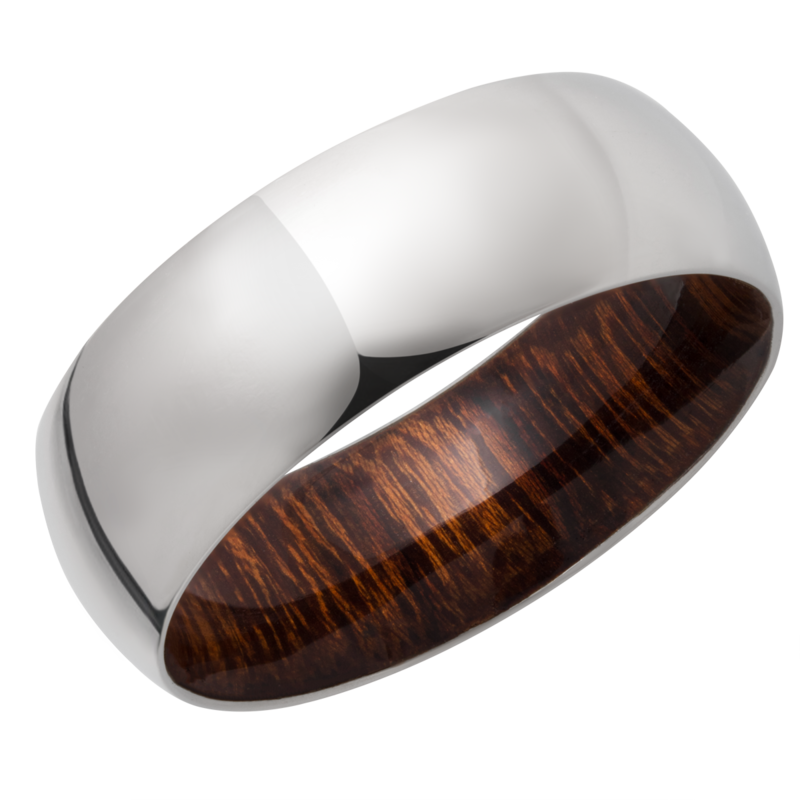 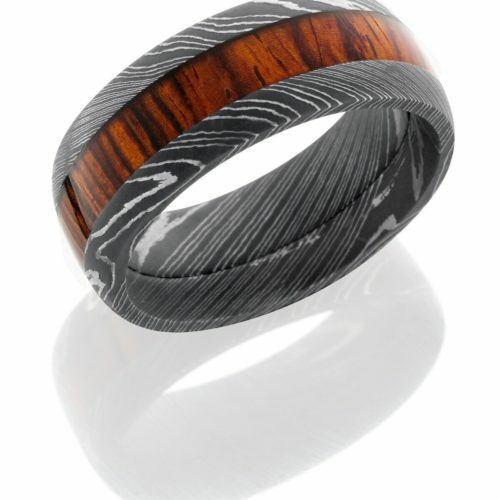 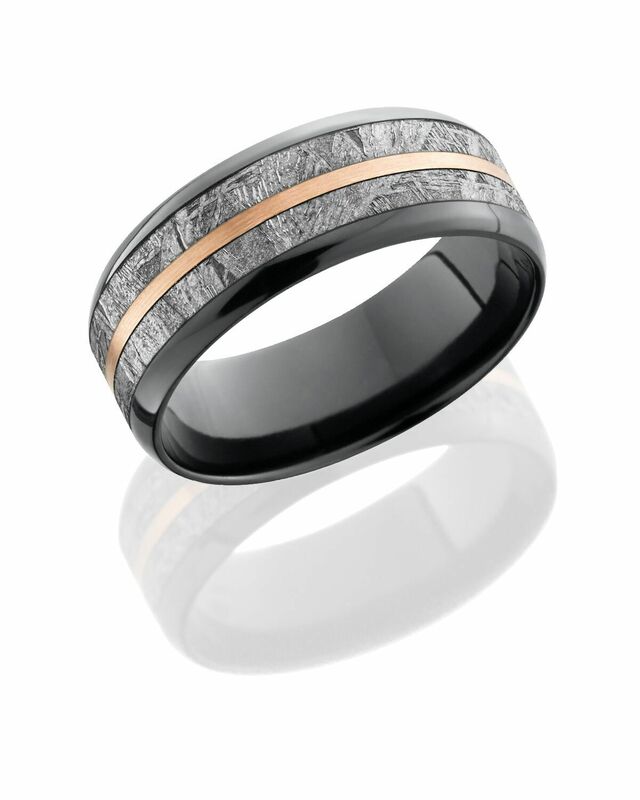 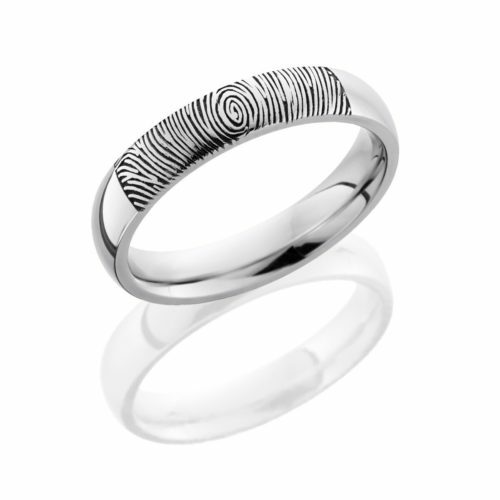 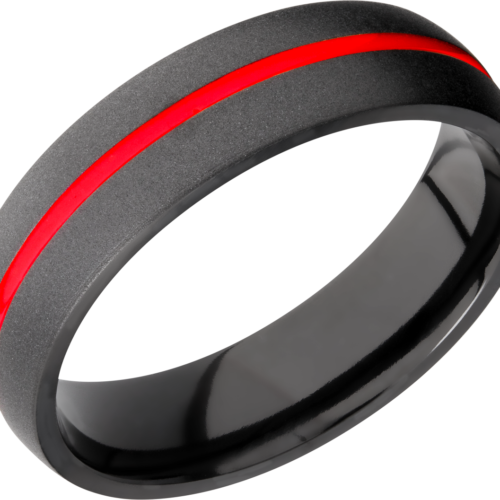 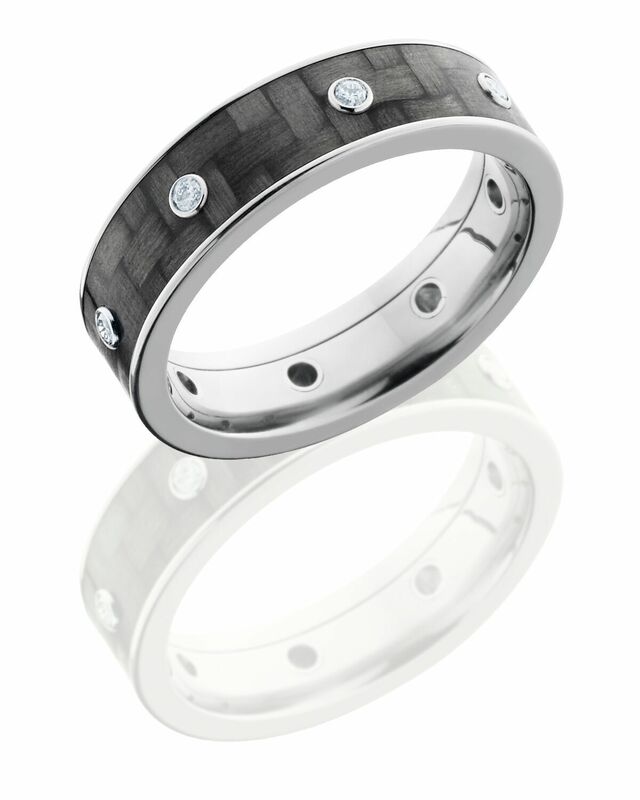 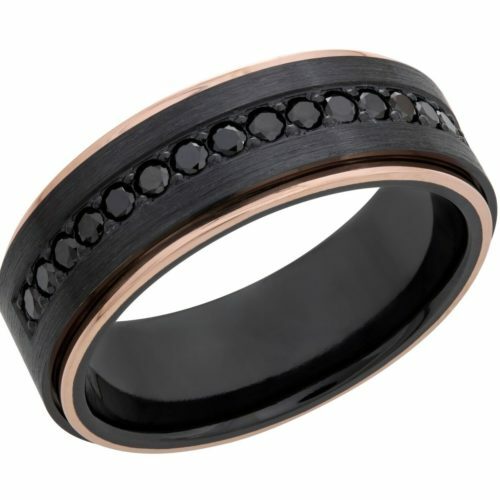 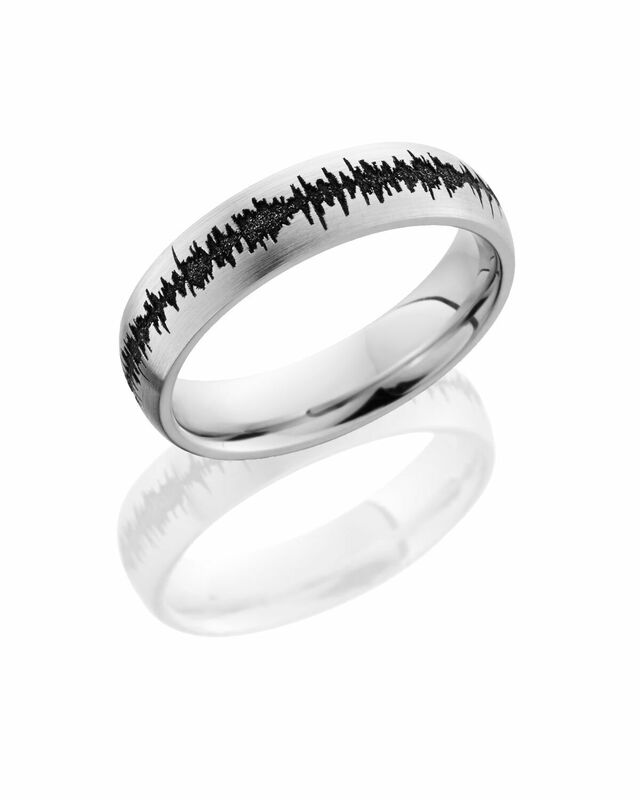 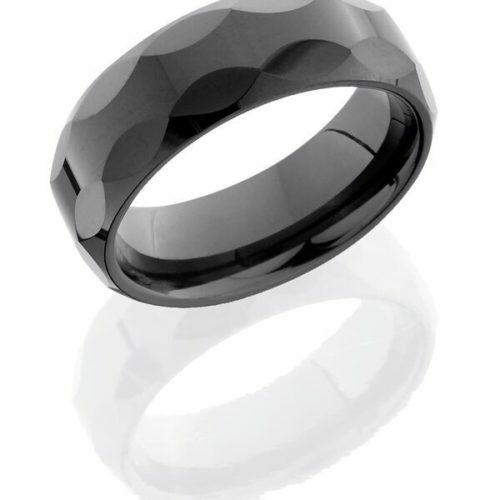 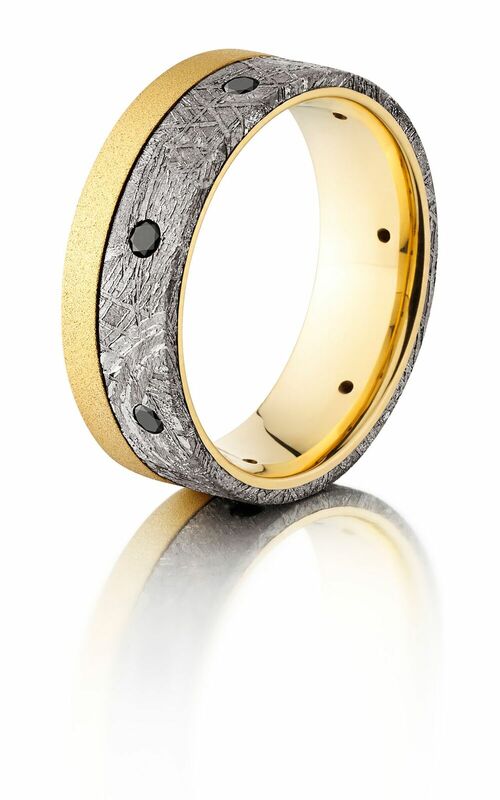 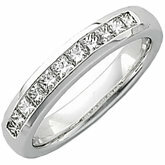 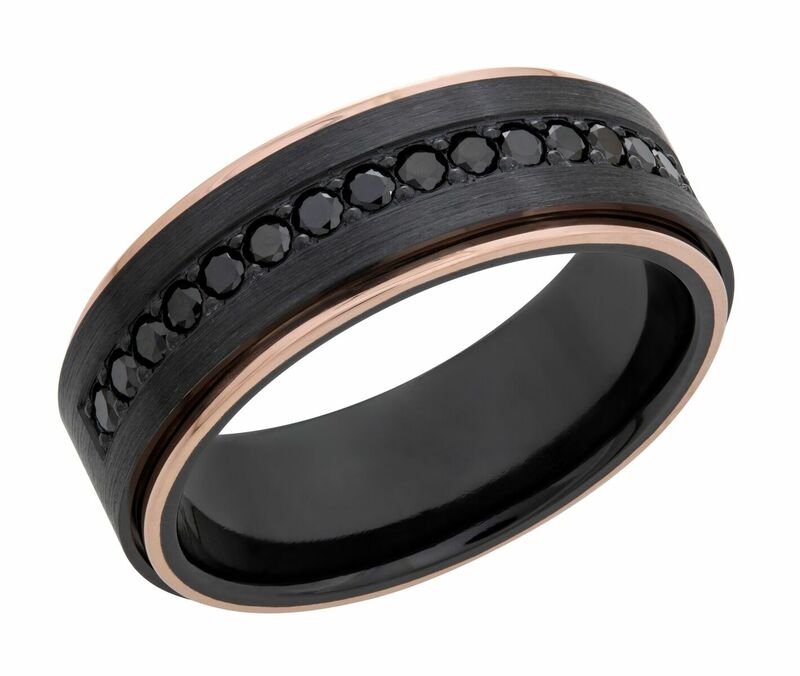 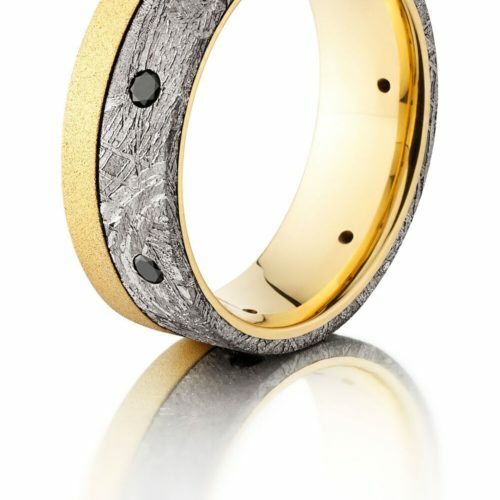 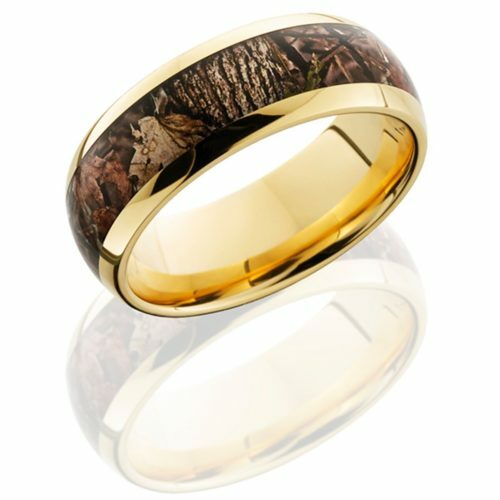 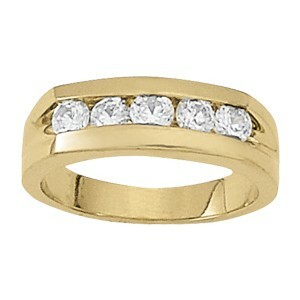 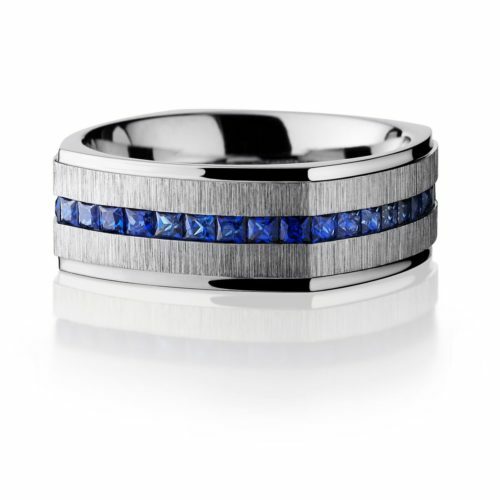 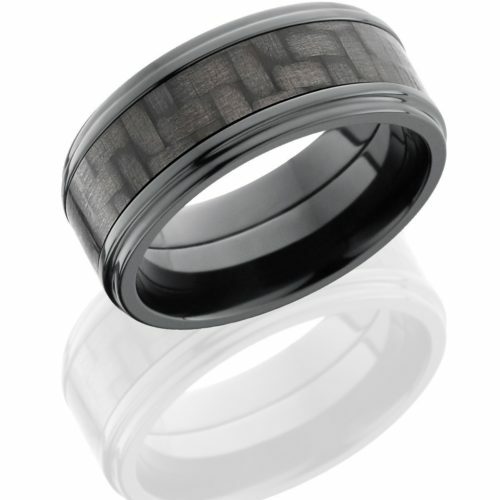 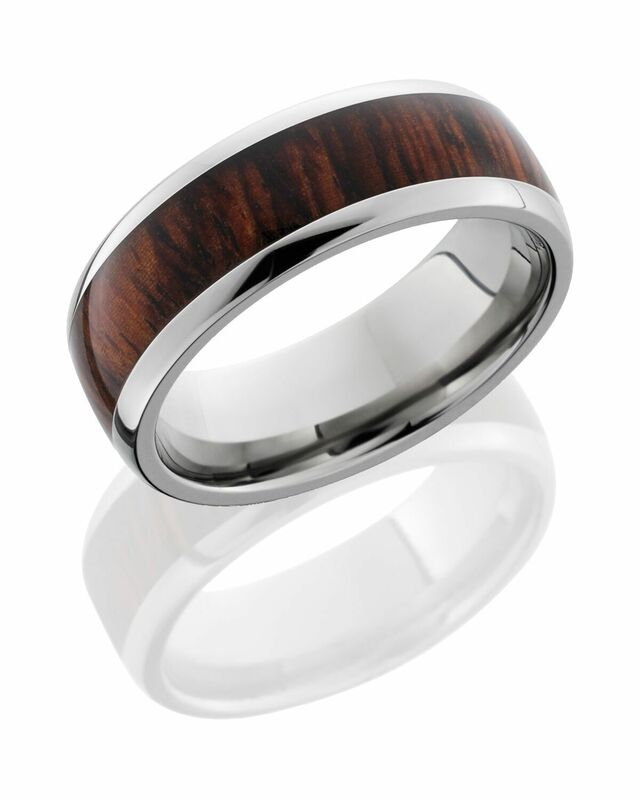 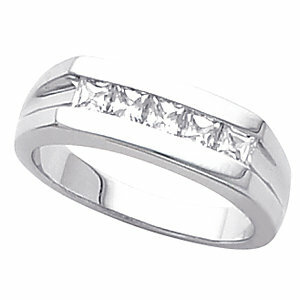 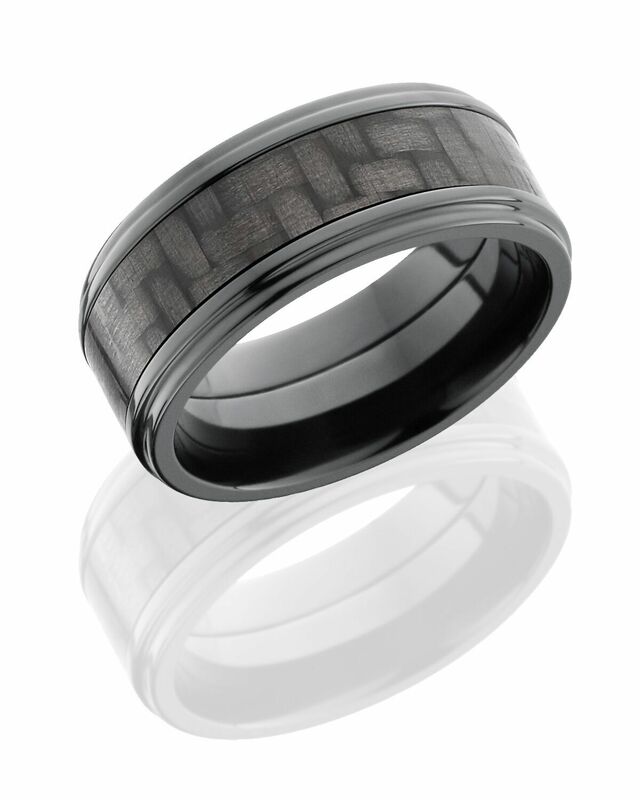 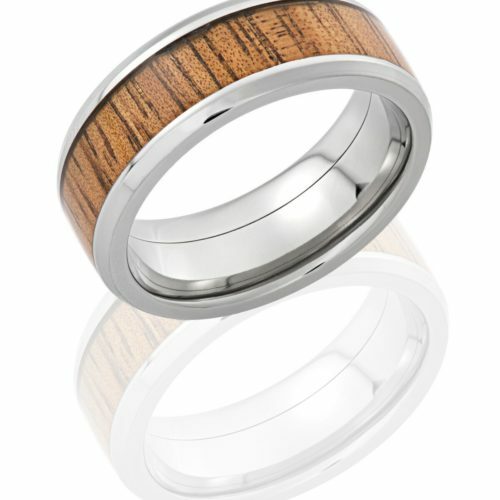 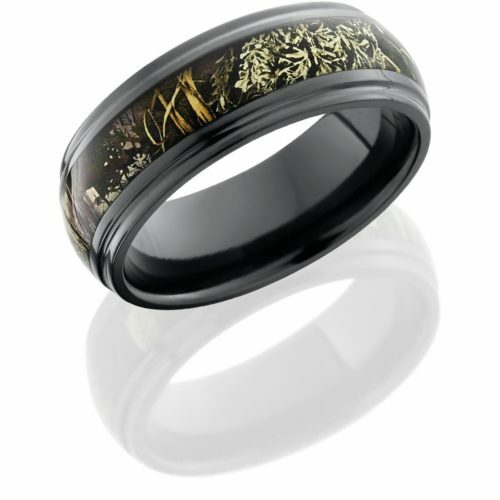 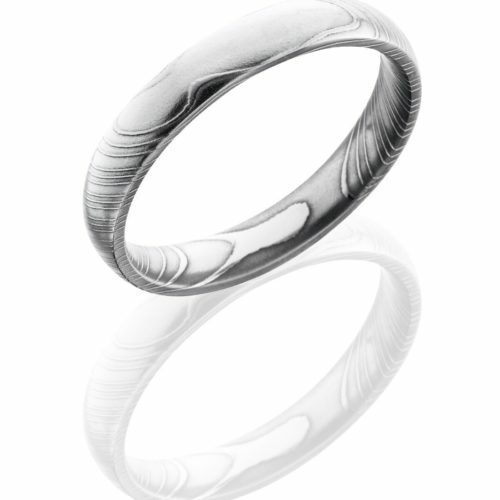 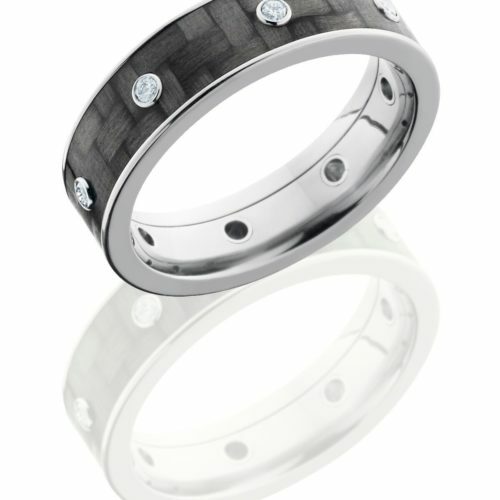 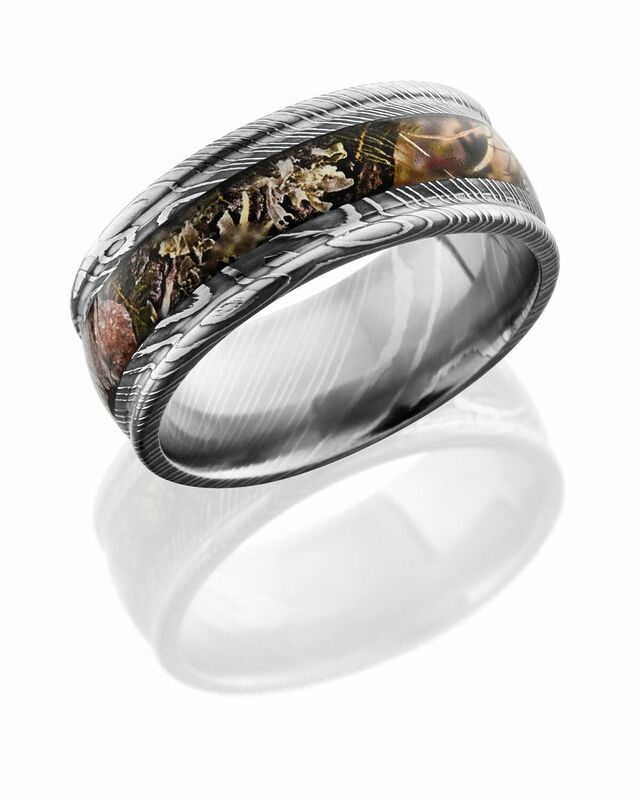 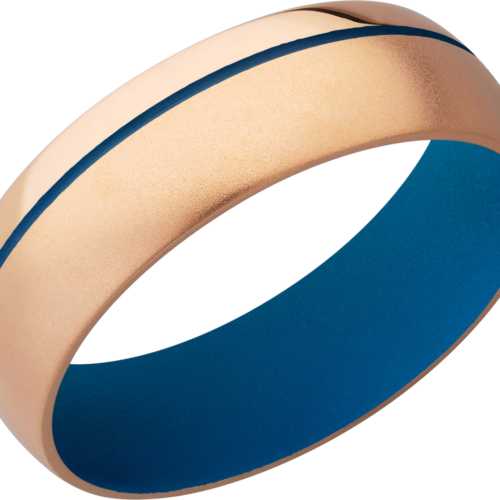 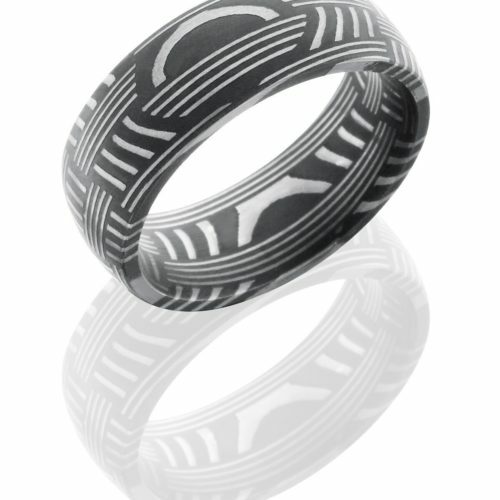 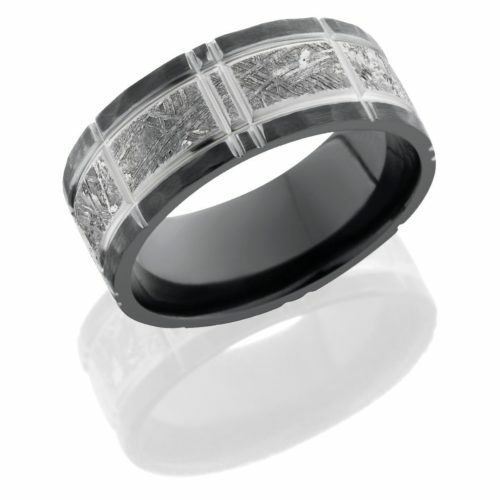 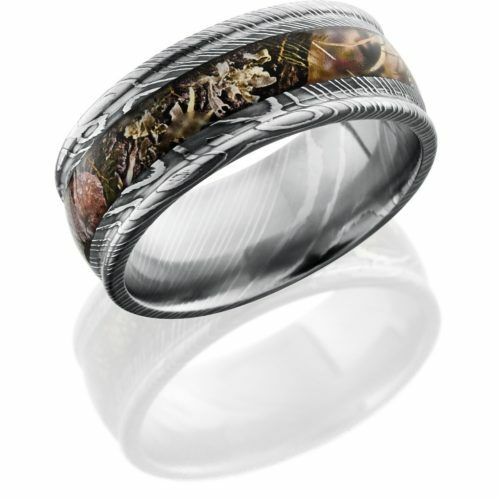 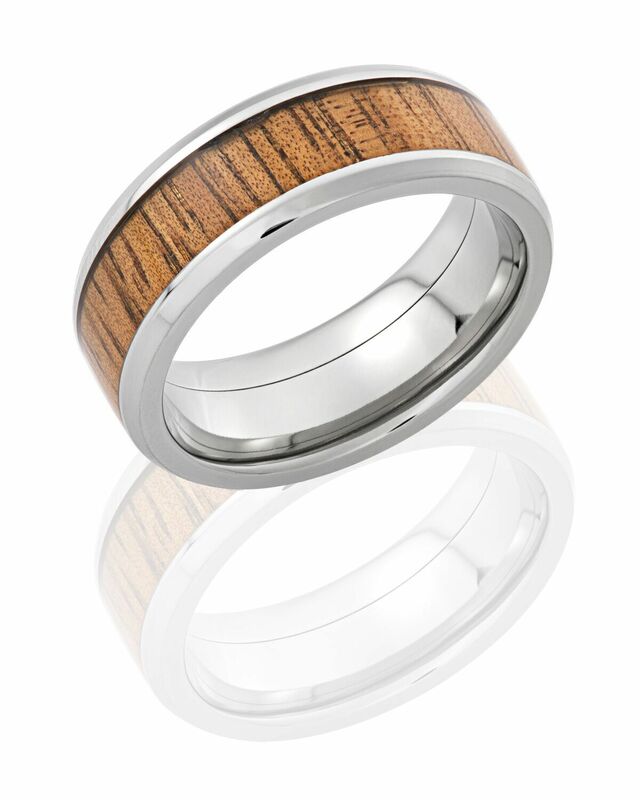 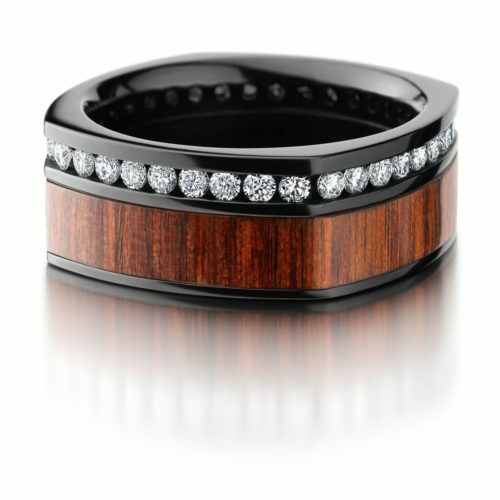 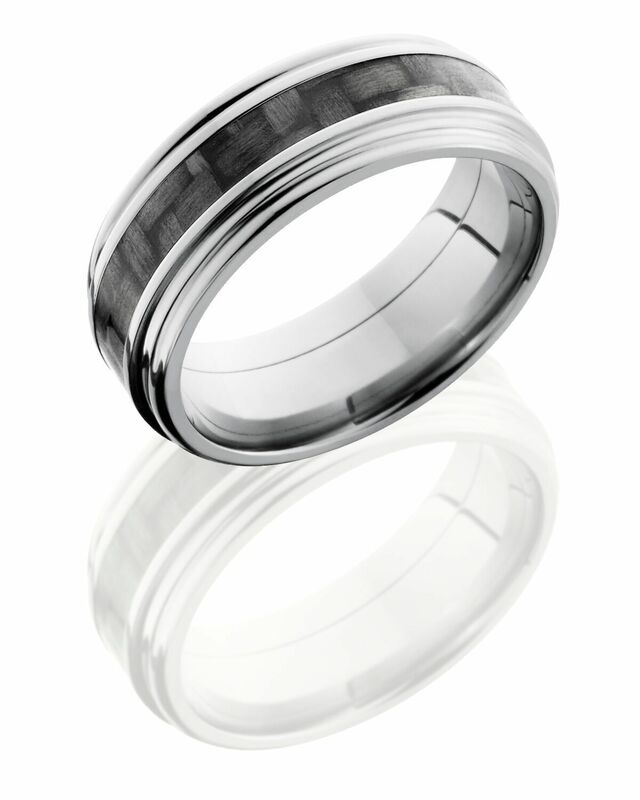 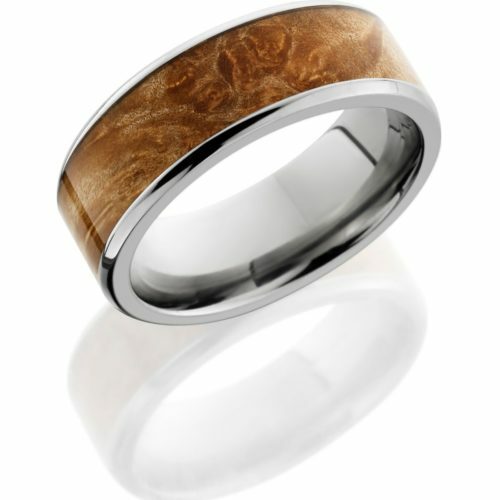 Diamontrigue is proud to offer a wide selection of rings for Men. 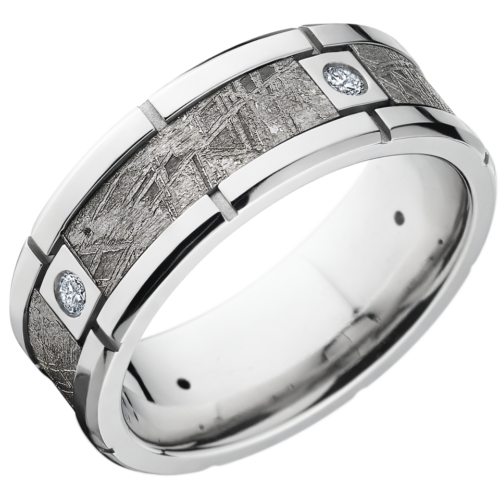 Lashbrook Designs create custom and award winning styles using precious and alternative metals, stones and other exotic materials that are backed up by a Lifetime Guarantee. 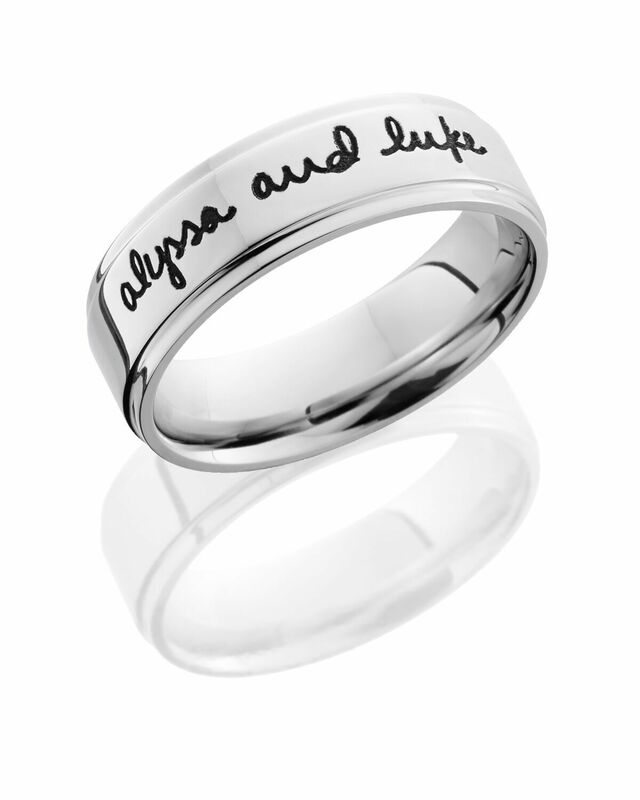 WISH LISTS ENCOURAGED!Send Us Your Wish List!